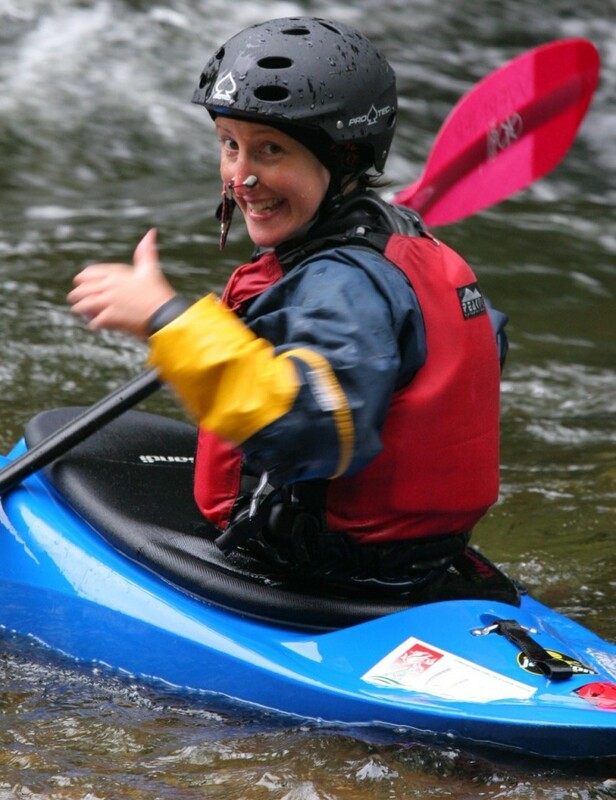 Confidence is a delicate thing and without it, no-one can paddle at their best. Losing your confidence can happen to anyone, of any standard. 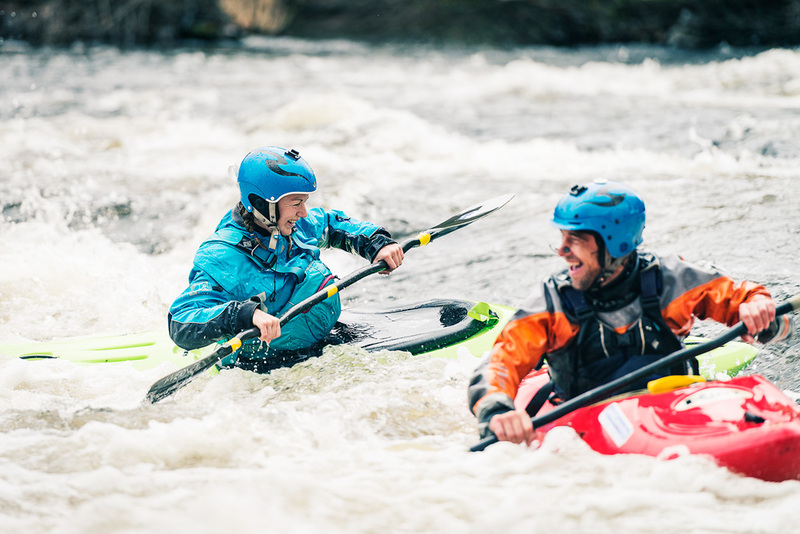 There may be a trigger – perhaps you’ve had a bad experience or had a long gap since your last white water adventure – but sometimes you just seem to lose your mojo. We’ll set you tasks with specific goals. Sometimes they will be challenging. They will always be rewarding. 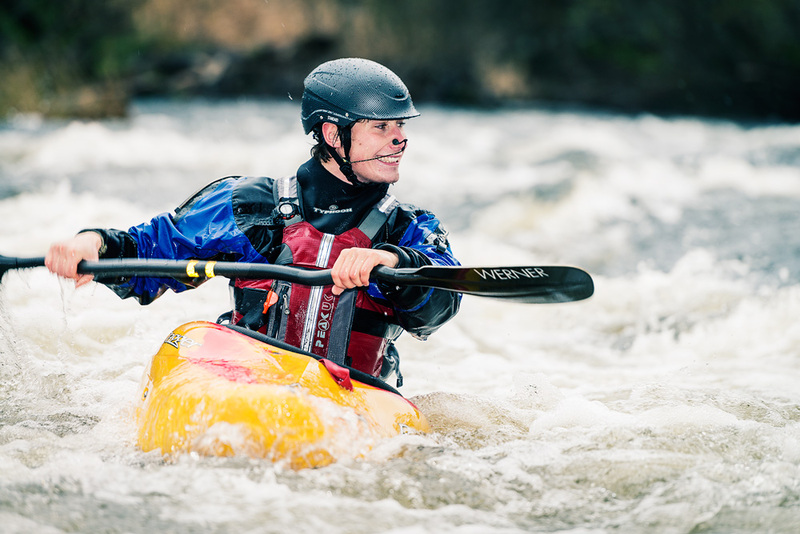 We understand how frustrating this can be and would like to help you past that mental block towards happy, relaxed and enjoyable paddling at whatever level you’re at. Low coach-student ratios and highly experienced coaches ensure that you will have a very productive weekend, tailored to your needs. 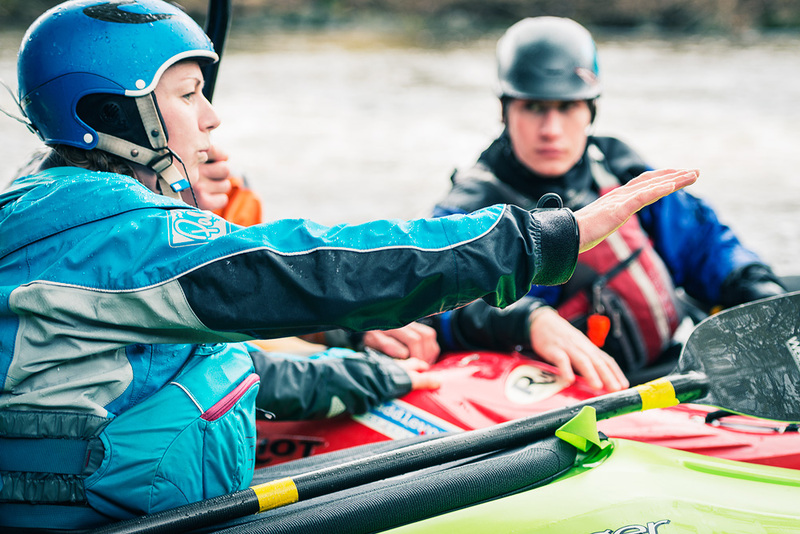 We use a range of techniques to coach the technical and tactical elements you’re lacking on the water, as well as help to up your mental game. 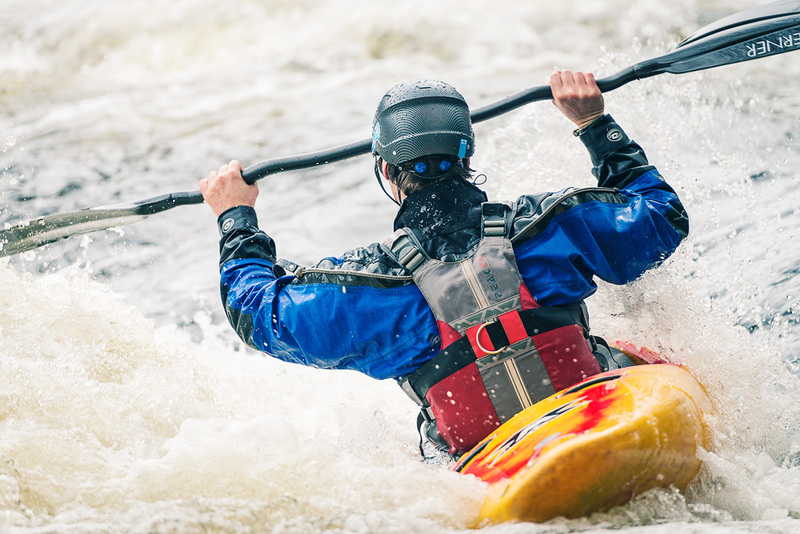 Visualisation, mental preparation, focusing the mind and relaxation techniques can all help you to deal more effectively with fear and enable a more consistent performance. We’ll have you celebrating success in no time! 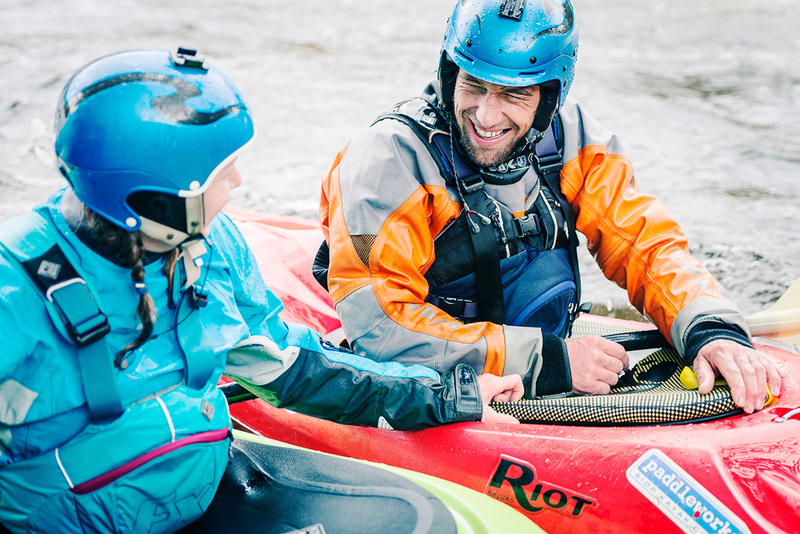 Pre-reqs: These courses are tailored around those booked onto to the course, so as long as you have experience of grade 2 white water, you are welcome. 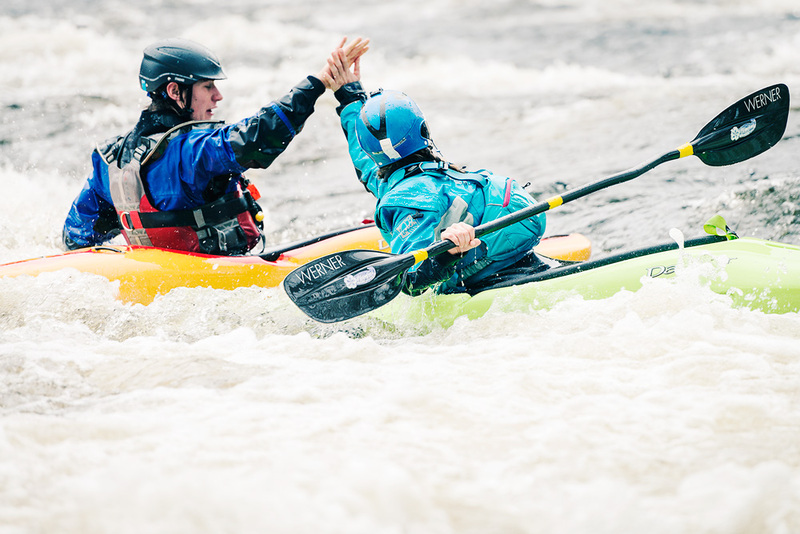 Grade 4-5 chargers who’ve lost their mojo will also get plenty from this weekend as we use mental tactics that can be applied in any environment… and be sure that we can challenge you whatever river we are on!